Another wonderful tribute to The King. The one and only. Love Elvis. $68. 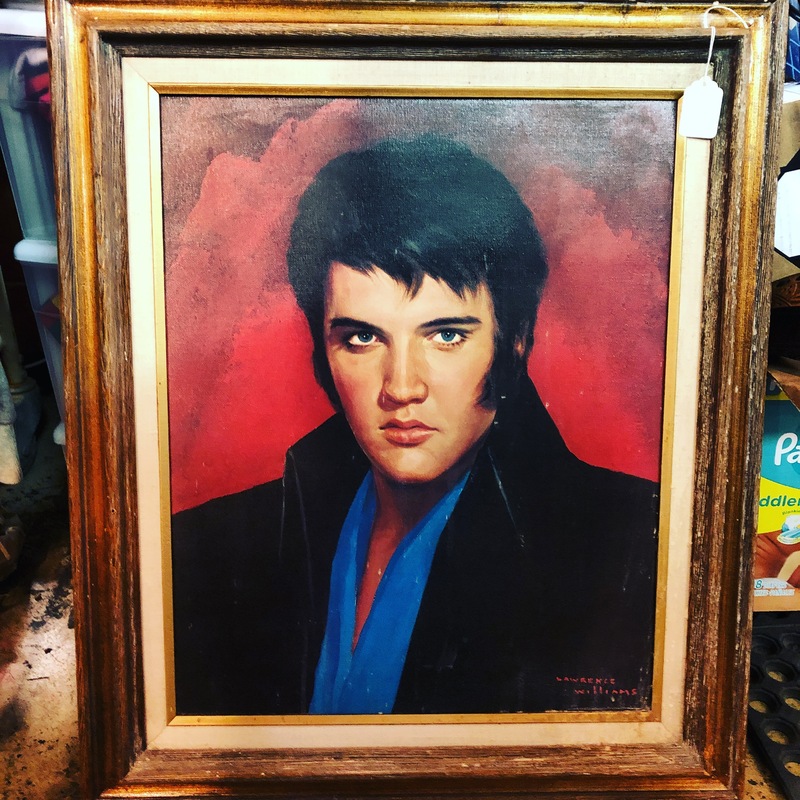 This entry was posted in art, Elvis and tagged Dallasantiques, dallasconsignment, dallaselvis, dallaskitsch, Dallasresale, Dallasvintage, dollypython, dollypythonvintage by Gretchen. Bookmark the permalink.